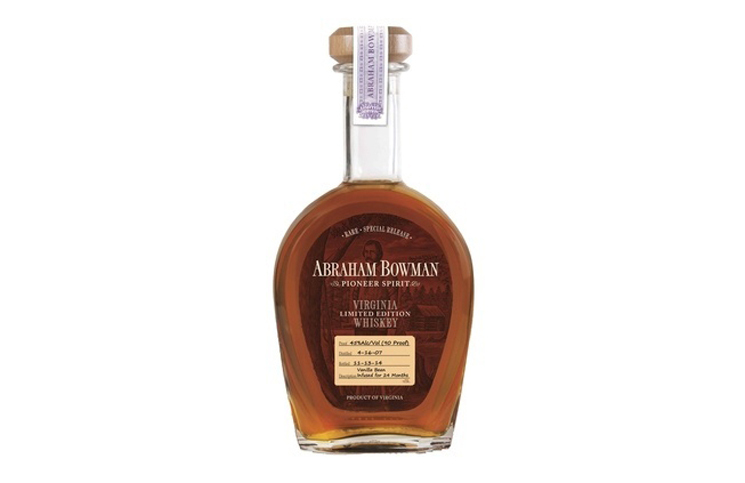 Abraham Bowman Vanilla Bean Flavored Whiskey (45% ABV, 90 Proof, $69.99) – Most flavored whiskeys are more about the flavor than the whiskey, but A. Smith Bowman shows that you can complement good whiskey with good flavors. 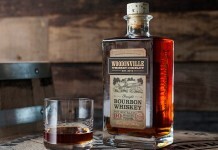 Solid oak leads the nose on a flavored whiskey that smells like whiskey. Of course under the oak is vanilla, as well as toffee, cinnamon, and marzipan. The entry is softer and less oaky than the nose, with creamy vanilla mixed in with cinnamon and oak. The flavors are nice, but they aren’t very strong. 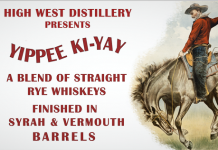 What’s not there is the syrupy sugar we’ve come to expect from flavored whiskey – a welcome absence. 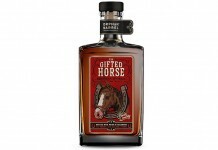 The oak spice ramps up a bit into the midpalate where the whiskey dries some and ends with fairly dry finish. Abraham Bowman does flavored whiskey right, using real ingredients to flavor in a way that complements the whiskey, not hides it.